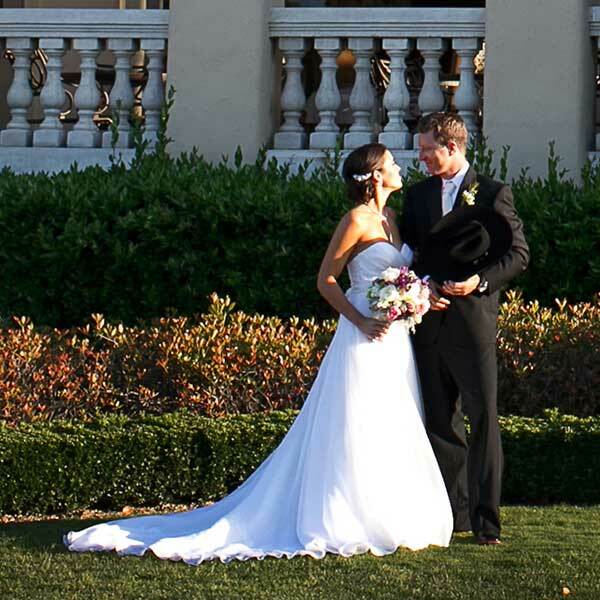 Add a touch of class to your special day with Naples Strings and make your dreams a reality. 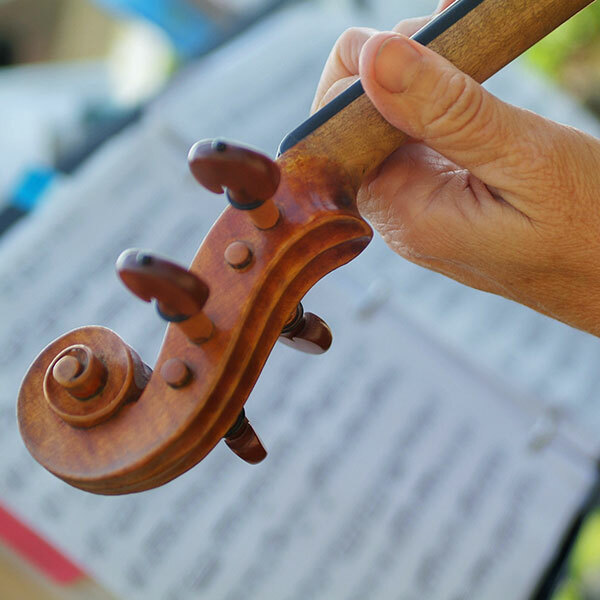 Background music or featured entertainment, Naples Strings is your event solution. 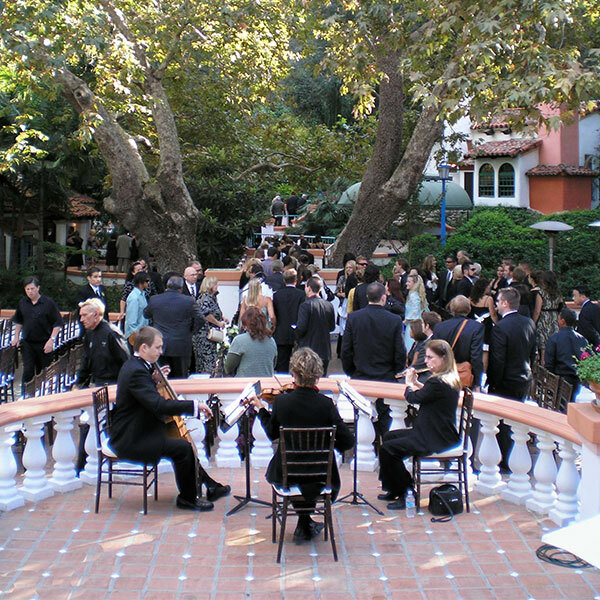 Festive or traditional music is the perfect accompaniment to your holiday party. 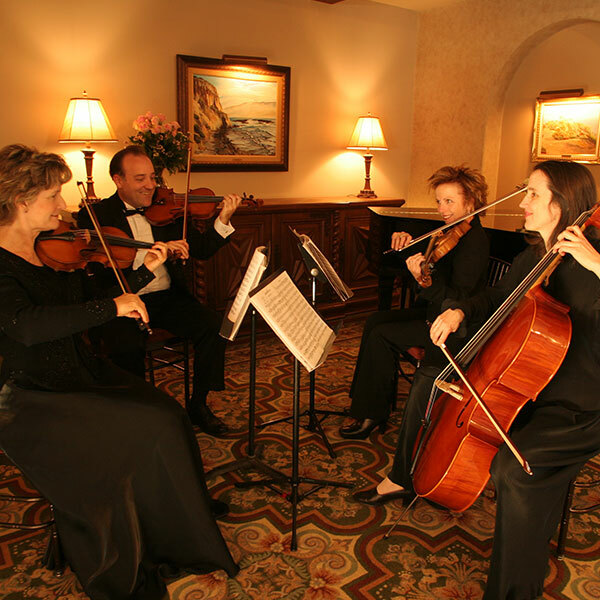 Add elegance to your private party with a Naples Strings customized music program.